You have the power to impact the future of your own access to better treatment and care through your own advocacy. 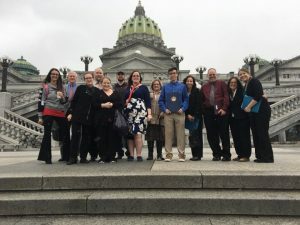 Policymakers in Harrisburg, PA and Washington, DC need to hear from you in order to make educated and informed decisions on legislation impacting you and your family. Their awareness of bleeding disorders starts with you. Become your own advocate and make a difference. 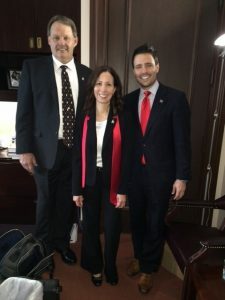 How Can You Engage Your Legislators? As a constituent, advocacy is a powerful tool. There are many ways you can reach your legislators. The most common and effective forms are writing a letter, sending an email, calling your legislator, and meeting with your legislator and/or their staff. Remember, you are your own best advocate. Let your voice be heard. Should you require additional materials, please contact WPCNHF staff at 724-741-6160.